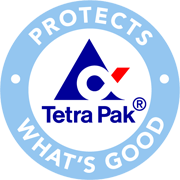 Tetra Pak supply instruments for supervision of the process. The range includes chart recorders, digital indicators and process recorders, all of which share the same high standards of reliability and flexibility. Weighing indicators are shown under Measuring instruments/Weighing transmitters.